Held at Crowne Plaza, Ortigas, DigPH 2016 carried a more extensive lineup of speakers and forums suited for entrepreneurs to learn and discover the latest trends in digital solutions ideal to expand their online footprint. As the country’s largest digital and mobile marketing summit, it featured case studies, digital business tools, and practical tips for becoming digitally ready. Topics discussed include learning how to maximize social media, venturing into e-commerce, being present in digital moments that matter, and optimization of back end processes for your growing business. 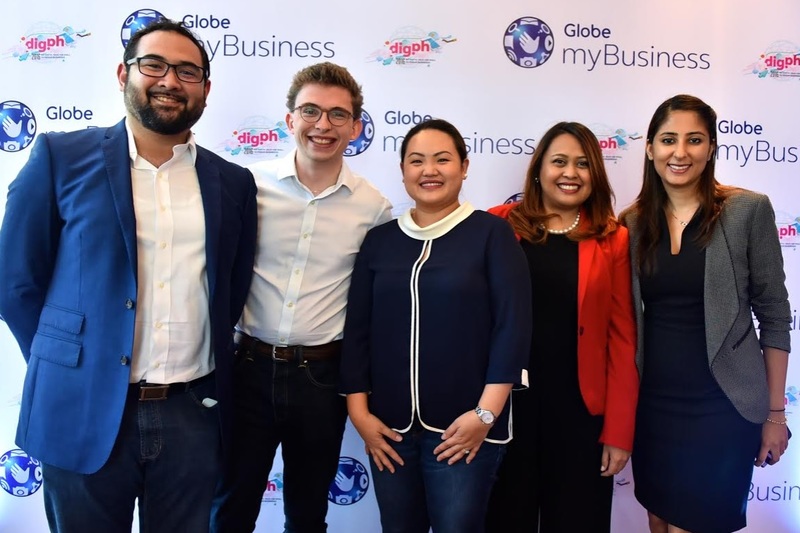 Entrepreneurs also learned how to expand their business’ footprint through Globe myBusiness and its partnership with top e-commerce platform Shopify, which has a simple user interface that include easy-to-understand report generation and in-depth analytics for customers. Shopify also allows additional functionalities like loyalty ratings, reviews, social account integration, live chat and embedding of marketing materials such as flyers, videos and photos. DigPH participants also learned how to effectively bundle Shopify with digital advertising service DigiAds in order to empower SME’s on appropriate online content and maximizing returns. Its complementing features, such as targeting the right customers and monitoring the process of day-to-day transactions, which eases the constant worry of entrepreneurs.